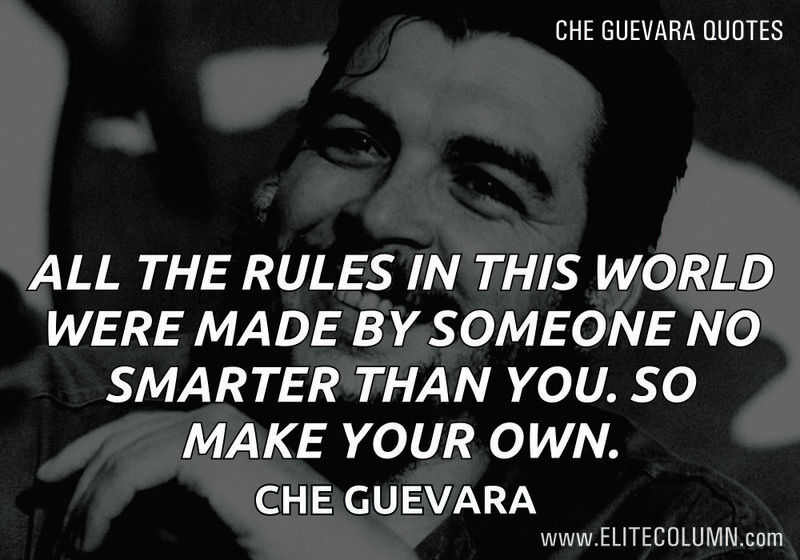 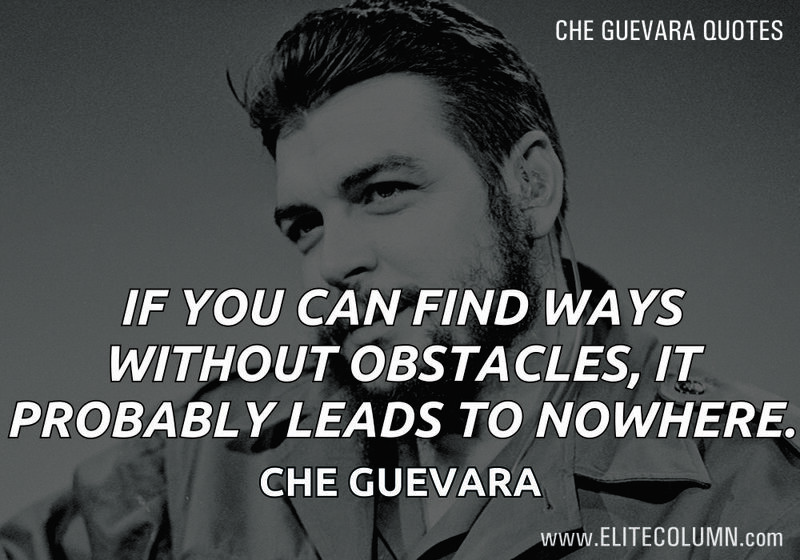 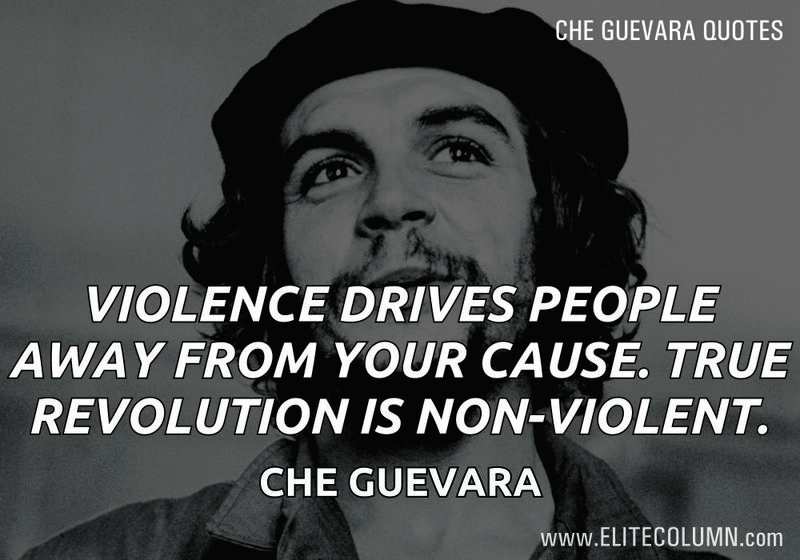 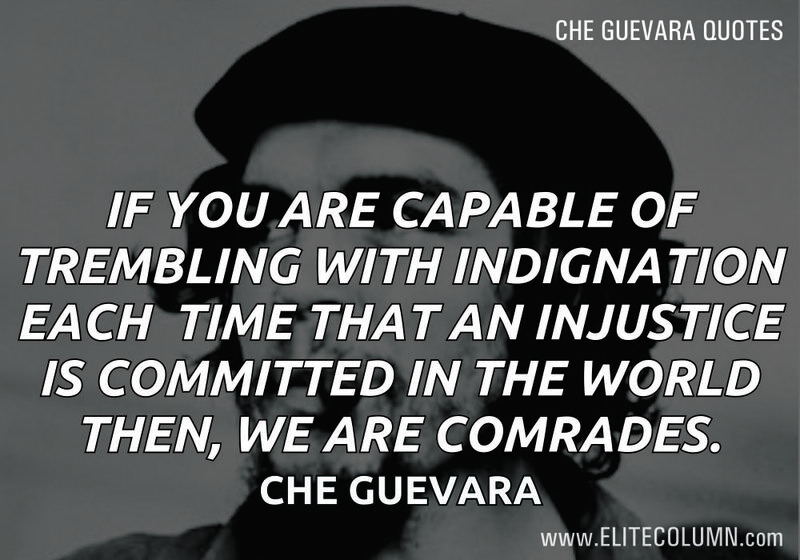 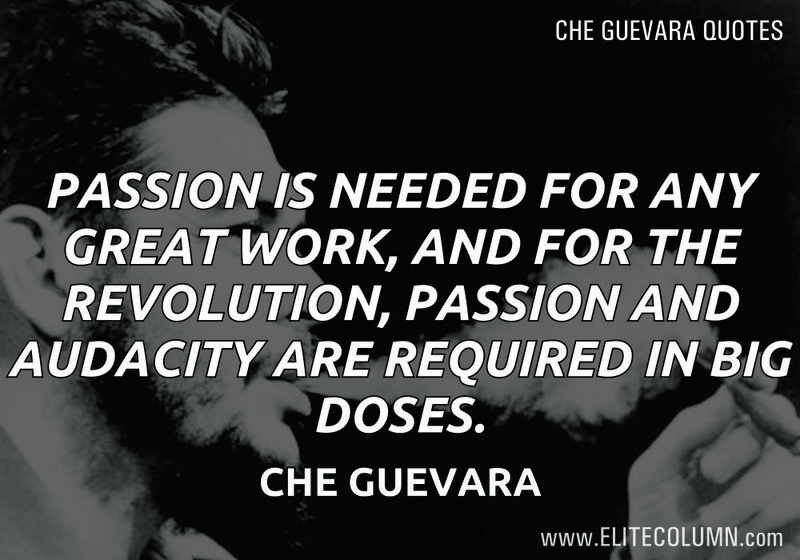 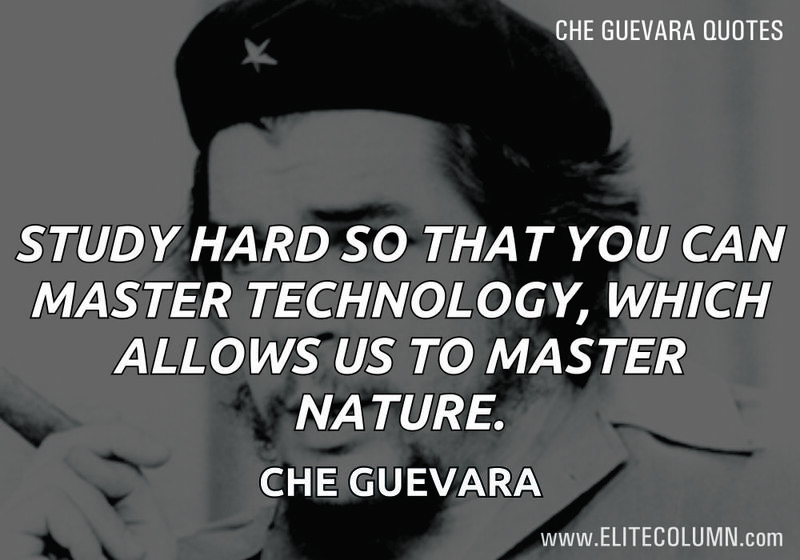 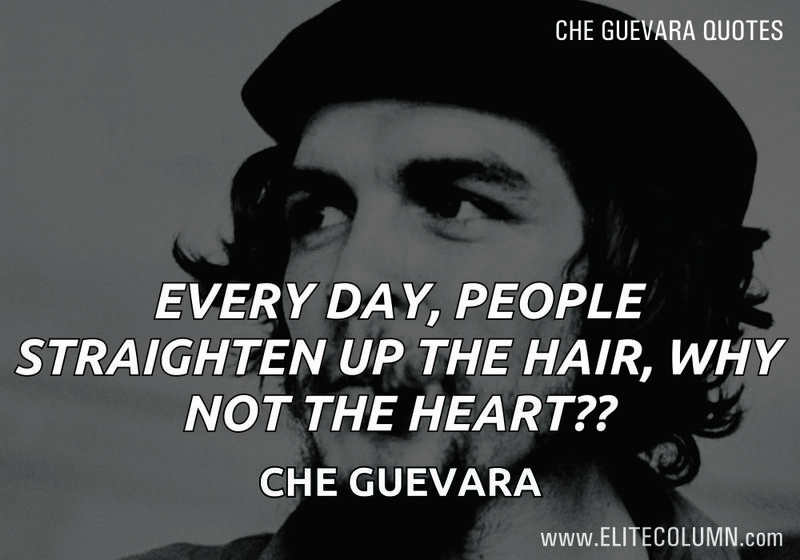 Ernesto “Che” Guevara was an Argentine revolutionary, physician, author, leader, diplomat and military theorist. 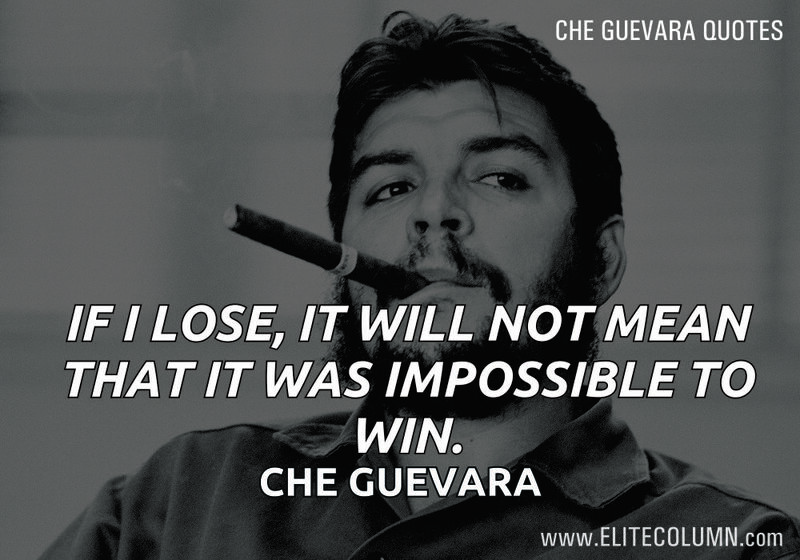 He played an extremely vital role in the Cuban revolution of the 1950s along with Fidel Castro and after that became an active and influential ambassador for Marxism-Leninism and leftist ideology. 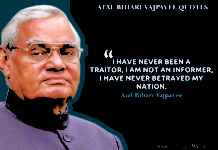 He was also a prolific writer and diarist. 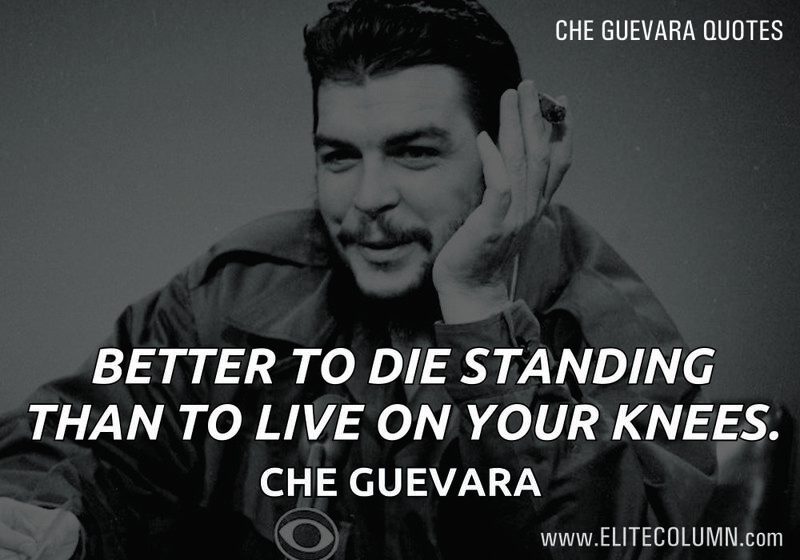 He was captured and executed in Bolivia in Oct 1967 and over the years remains both a revered and reviled historical figure. 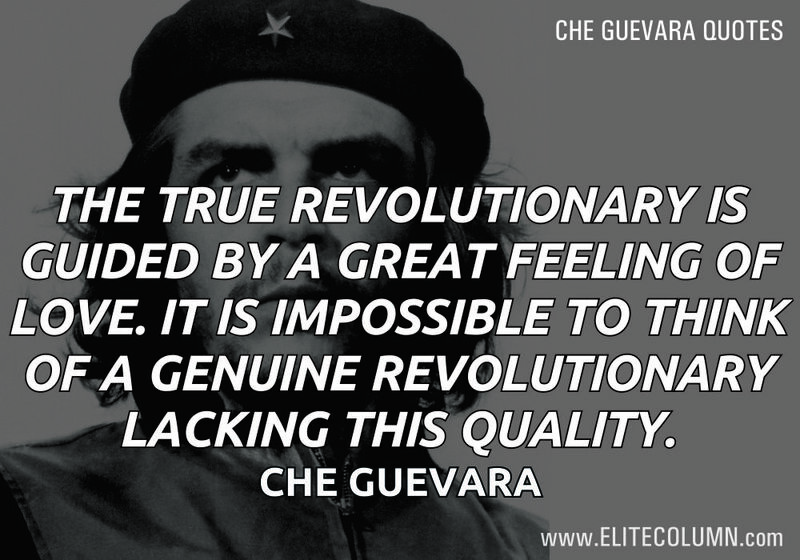 He has evolved into an icon of various leftist movements and Time magazine named him one of the 100 most influential people of the 20th century. 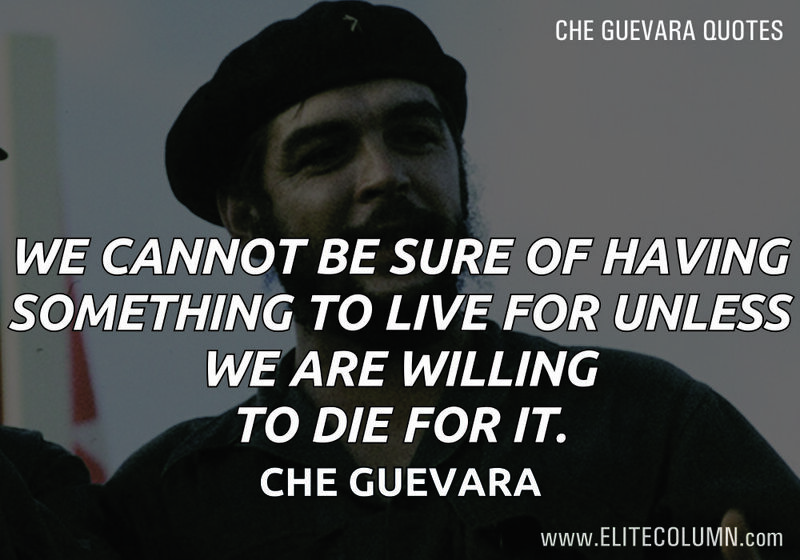 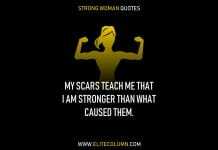 His quotes on life, death, revolution and society in general have become elixir for numerous young people. 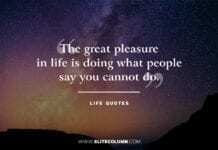 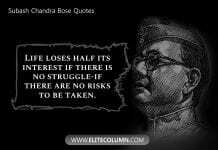 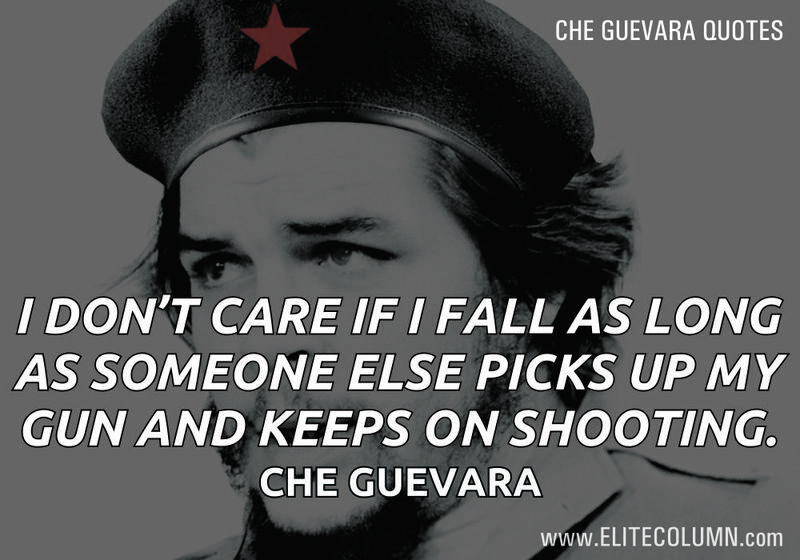 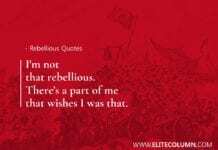 Here are some of the best and fearless Che Guevara quotes which clearly show why he is such a legend.